The DOL has been talking for a while about applying new claims regulations to ERISA covered disability plans. These regulations were originally to apply to claims filed on or after January 1, 2018, but a 90 day delay modified the effective date to April 1, 2018. 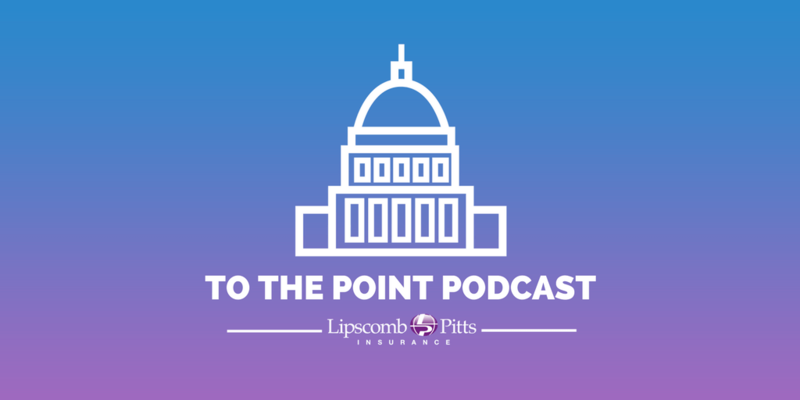 To learn what these new regulations are, what plans are impacted and what action employers need to take, be sure to listen to this podcast.